IBM Cloud Availability Monitoring helps DevOps teams ensure their applications are always available and meeting user expectations for response time as they roll out continuous updates. Work for IBM Cloud Availability Monitoring? Learning about IBM Cloud Availability Monitoring? What Network Monitoring solution do you use? Wireshark is the world's foremost network protocol analyzer. Intermapper is a user-friendly tool that helps IT professionals map and monitor their networks in real time. Find and fix performance issues before users are impacted with auto-discovery, Layer 2 mapping, custom alerts, and more. Cisco Network Assistant simplifies wired and wireless network management for networks up to 80 devices with its intuitive GUI and a task-based menu. Cisco Network Assistant is free and is optimized to apply common services across Cisco switches, routers, wireless controllers, and access points. SNORT(r), The standard in IDS and IPS. 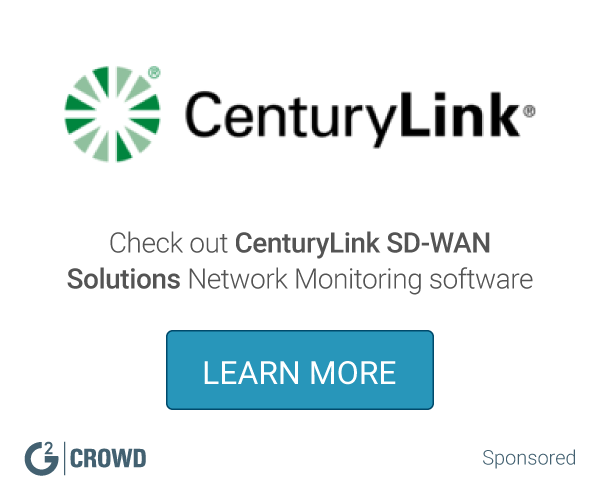 Powerful, easy-to-use network monitoring software. Zabbix is an enterprise-class open source monitoring solution designed to track, record, alert and visualize performance and availability of IT resources. * We monitor all IBM Cloud Availability Monitoring reviews to prevent fraudulent reviews and keep review quality high. We do not post reviews by company employees or direct competitors. Validated reviews require the user to submit a screenshot of the product containing their user ID, in order to verify a user is an actual user of the product. Hi there! 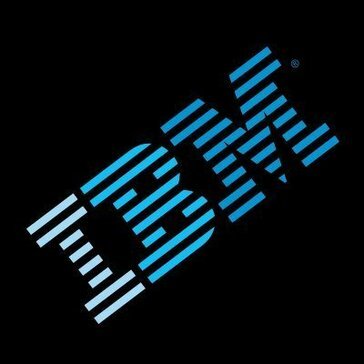 Are you looking to implement a solution like IBM Cloud Availability Monitoring?